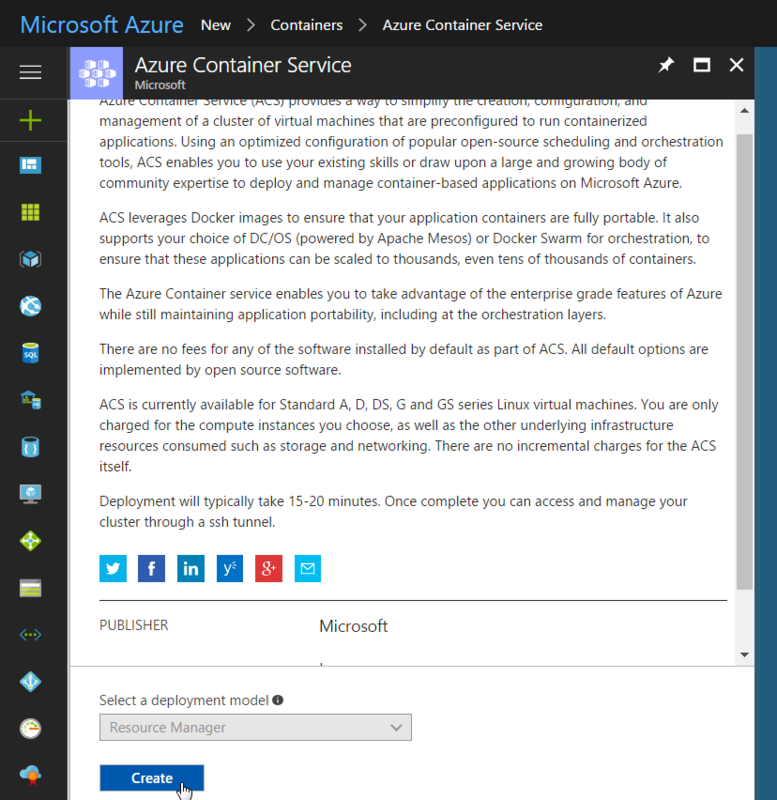 This blog is running a WebLogic Docker Container image from the Docker Hub registry on the Microsoft Azure Container Service. 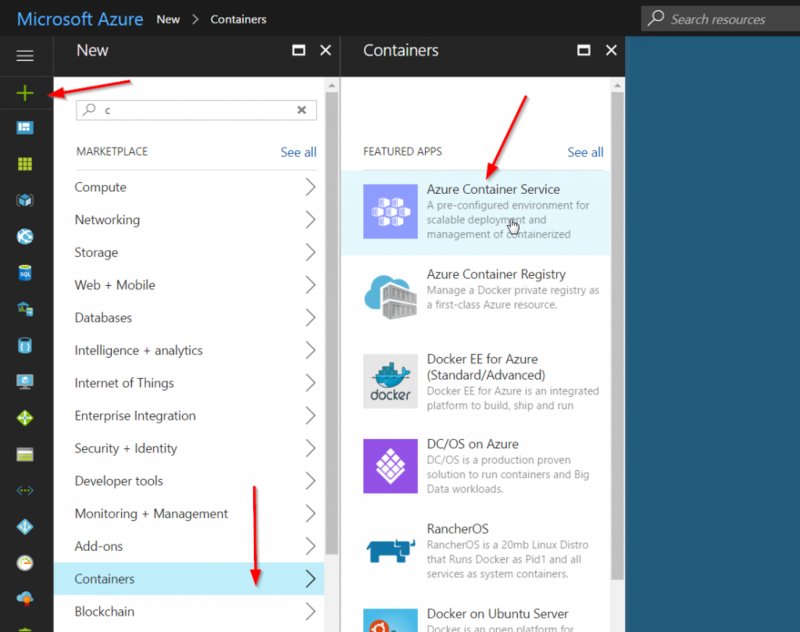 The Azure Container Service offers the choice between using Docker Swarm, DC/OS, or Kubernetes for orchestration/management of the Docker container solution. For our specific use case, I picked Docker Swarm. Your identification has been saved in /home/developer/.ssh/id_rsa. Your public key has been saved in /home/developer/.ssh/id_rsa.pub. For the Master configuration, complete the settings as shown above. Use the SSH key that was created in step (1). Note that the ‘Master’ is the Manager node in a Docker Swarm. One Master node is enough for this simple configuration. 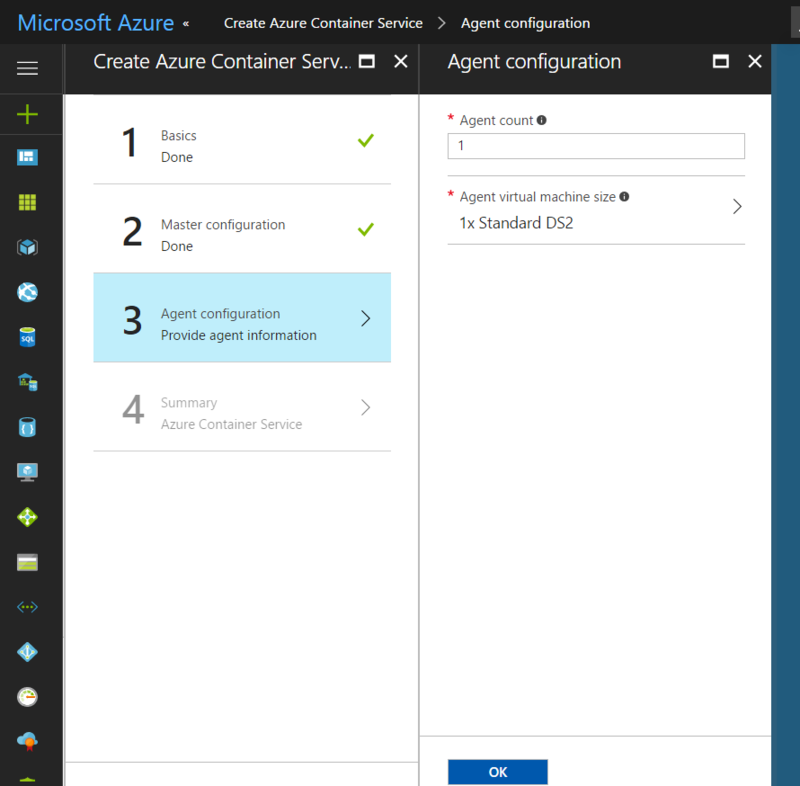 Next, click OK.
That brings us to the Agent configuration page, where Agent is actually a Docker Swarm Worker node. We need only 1 agent. For the Virtual Machine size, the DS2 profile is chosen, which has 2 cpu cores and 7GB of RAM. That should be enough to run the WebLogic container on. 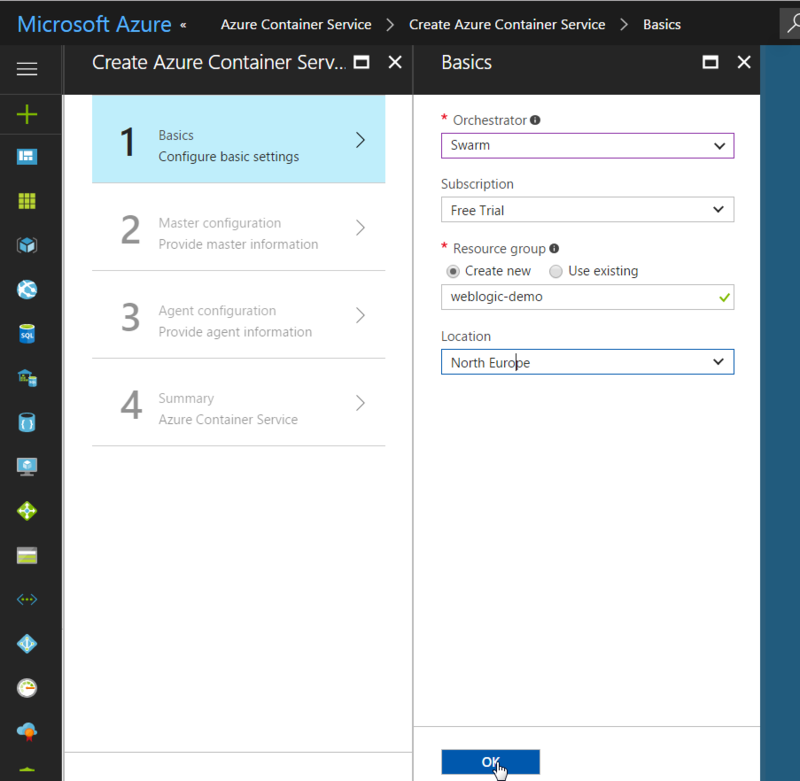 After some time, your Azure Container Service will be created! 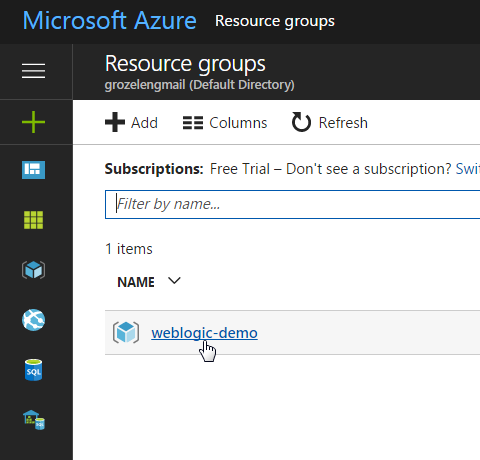 Now, we will start to get the WebLogic image from the Docker Hub registry running on the Azure Container Service. This is achieved from the command line of our local Ubuntu machine – the one that also has Docker installed. 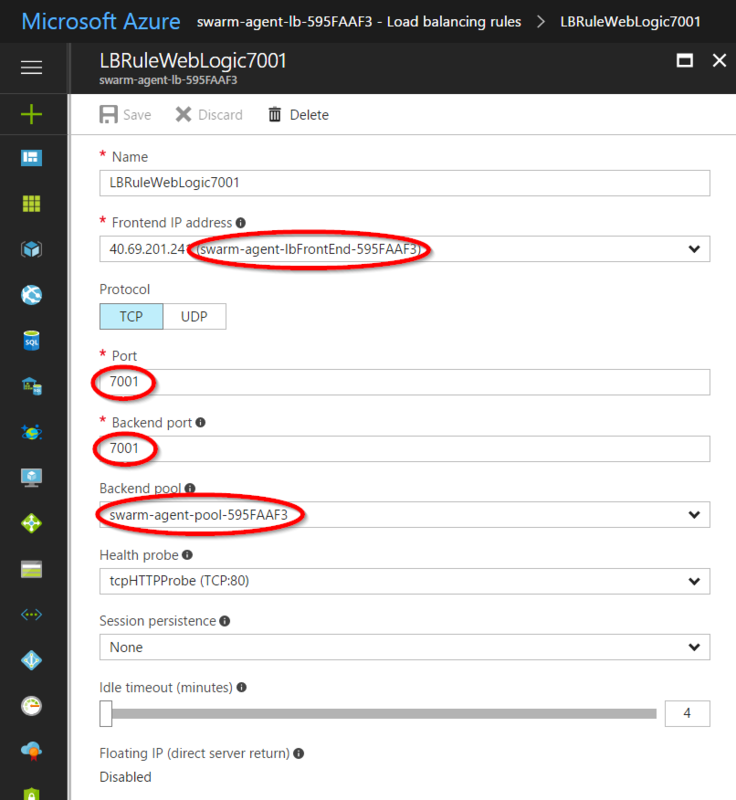 Now, give the commands below on the local Ubuntu machine to start the WebLogic container on the Azure Container Service. 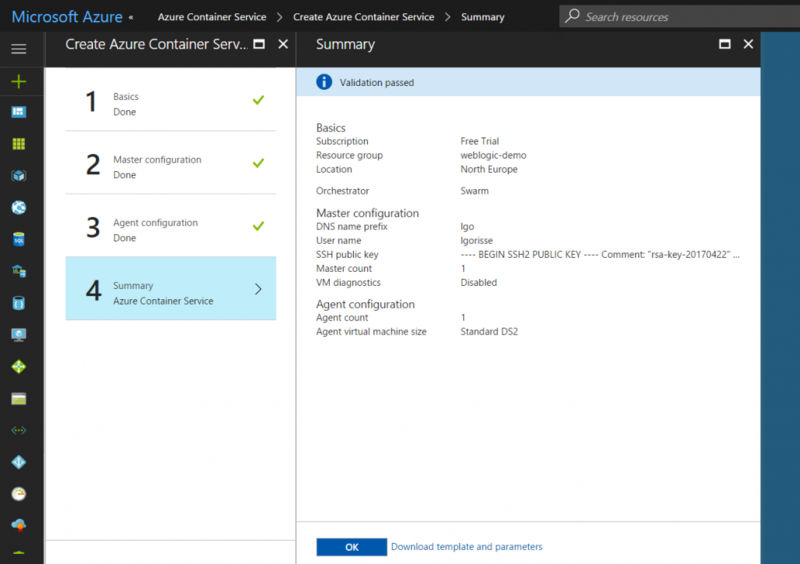 The WebLogic container will run on the agent machine. Enter front-end, back-end and port numbers to establish the new route and save it. Its great post to perform on Docker, WebLogic Image on Microsoft Azure Container Service with useful screenshots your post made it easy. It inspire me to do more in my WebLogic course thank you.